Adding an outdoor appliance can be a beneficial and exciting feature for your home, but there are many things to know before installing one. You need to select just the right appliances and find the proper way to shield them from harsh weather conditions. 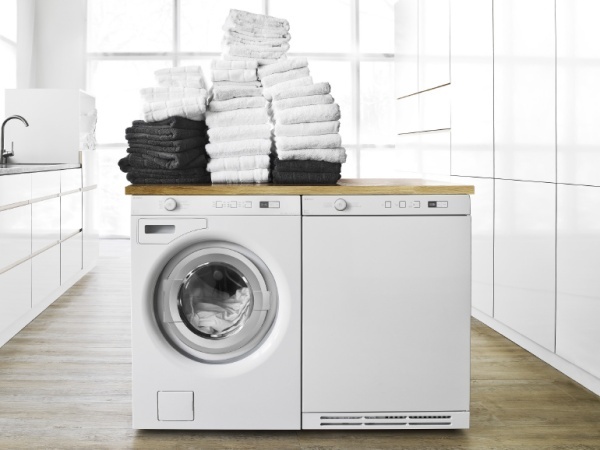 Here are some steps that will help you ensure the life of your outdoor appliance. It is necessary for outdoor appliances to have a stainless steel grill. 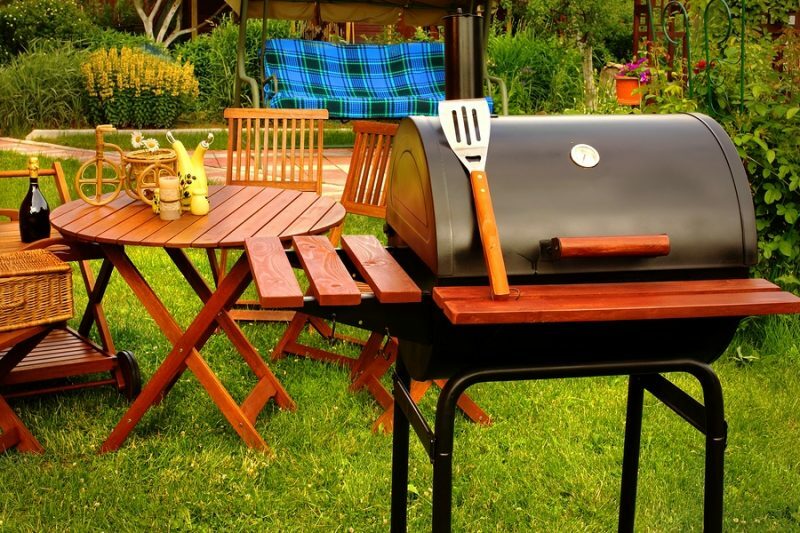 Gas and charcoal grills are also an option but should only be integrated if there is enough space for the fumes and carbon monoxide to dissipate. While selecting other appliances for the outdoor kitchen, make your choice according to the weather conditions in your area. 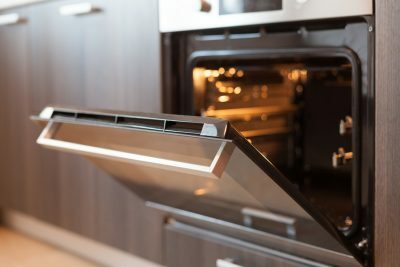 Cooling appliances like a refrigerator or air conditioner have to work up even harder to cool in hotter months and regions. If you move your fridge outside in the hotter months of summer, it will have to work significantly more. Because of this, if you really want to place a refrigerator outside in your yard, make sure that you choose a model that is particularly designed for work in hot climate conditions. Outdoor refrigerators usually come in smaller sizes in comparison to full size indoor kitchen models. The most widely manufactured outdoor refrigerators come 24″ by 34″. Outdoor coolers also have a thicker insulation in them and have much more efficient components in them to keep items cold, even if the temperature reaches up to 100⁰ F. Some models are also water proof and rust resistant so that they can bear wet conditions. Even if you have freestanding units, install them under the counter, so that they are shaded from any hail damages. 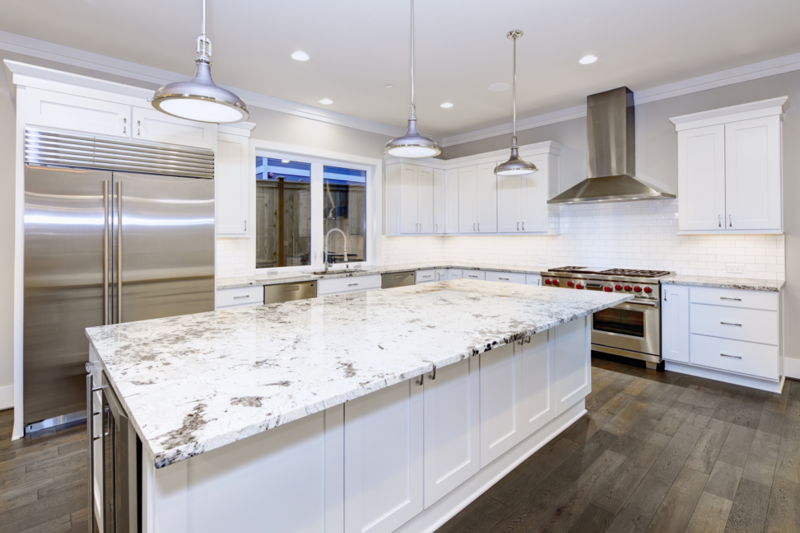 If you have granite countertops reseal them after every season and whenever you notice that water does not suspend on the surface. 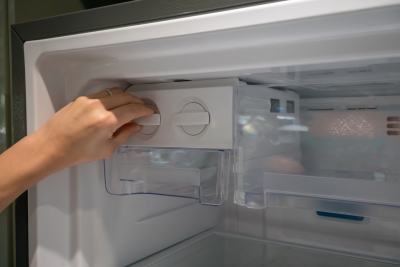 For winterizing the outdoor dishwasher, sink, and ice maker, deplete the water lines going to them so the pipes don’t freeze. After draining, apply a layer of stainless steel finish to ensure the protection of the exterior. For winterizing the grill, clean it completely and cover it to keep snow off from it in the winters. Make sure the cover you choose for items does not retain moisture in it. Regardless of whether you’ve previously managed an outdoor kitchen or if you are getting ready for the first time, all of the above tips would work to your advantage. If your Sub-Zero, Asko, or Wolf appliance needs servicing, you need to work with the specialists. Wilshire Refrigeration & Appliance serves clients from Santa Barbara to Los Angeles to Orange County to Las Vegas. We are factory-certified professionals so get in touch with us today at (800) 427-3653!